The Game of Thrones television series is taking its final bow next year but before you start getting sad, HBO is working on a prequel series based on George R.R. Martin’s “A Song of Ice and Fire” book series. You can now rejoice! The Game of Thrones is staying alive! The prequel will likely start production next year but they still need to find a director and a cast. HBO has ordered the pilot that takes place thousands of years before the original storyline begins. The plot will chronicle the world’s descent from the Golden Age of Heroes into its darkest hour. The network promises that this is a new part of the Game of Thrones universe that we are not yet familiar with. From the horrifying secrets of Westeros’ history to the true origin of the White Walkers, the mysteries of the East to the Starks of legend is not the story we think we know. Even though HBO is moving forward with this prequel for now, there are four other projects that could still potentially get the green light. This means that the Game of Thrones is not going anywhere anytime soon at all. Fans can rejoice and fantasize about what happens and what ideas will be floating around to make this prequel and the ones that follow a success. Much speculation has been floating around as to who will be directing and who will be acting. It is rumored that Naomi Watts has signed on to star but there is no information on whom she will play and for how many episodes/seasons. If you are as curious as we are, stay tuned. There is more to come. While you are waiting for the last season of this series, take some tours of where the series was shot. 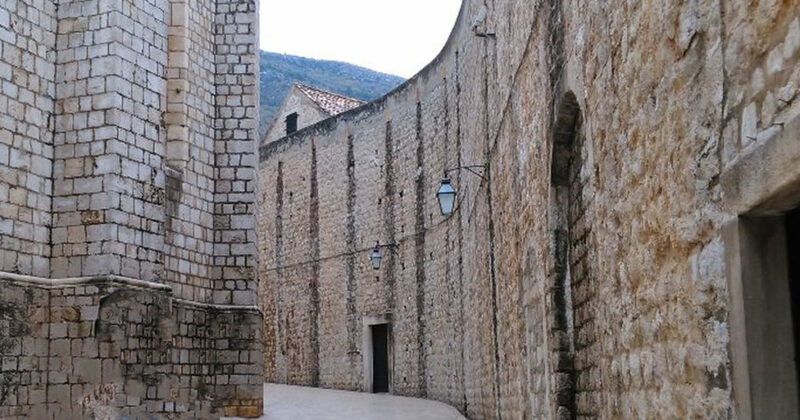 There are many areas around the world that the Game of Thrones has shot scenes and one of them is right here in Dubrovnik Croatia and other surrounding areas. Hopefully, the prequel will be shot here as well! The final season of Game of Thrones begins in 2019 and the prequel is set to start production in 2019 and air sometime in 2020. That is a lot of Game of Thrones to get excited about! At Tour the Game of Thrones we want you to discover some of the magical places in Croatia that were filmed and integral in making the glorious scenes that is the Game of Thrones. You can’t have King’s Landing without the beautiful scenery in Croatia and we would love to show it all to you. Come to Croatia to visit and learn about this amazing country. There is so much history here. Stay to tour the Game of Thrones and learn why this is an incredible country to film in. While you are waiting for the final season and the new franchise of Game of Thrones to begin, tour the Game of Thrones in Croatia!